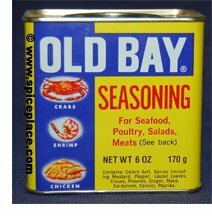 Having lived in the Mid-Atlantic region of the US for most of my life, the natural seasoning that comes to my mind for seafood is Old Bay Seasoning. 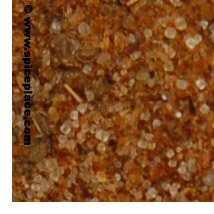 Old Bay is a classic seasoning for Maryland Blue Crabs, Shrimp, and Crawfish. With all of those shelled seafoods that are eaten by hand, you’ll find that the Old Bay is sprinkled on the outside of the seafood. And since there is a shell on the seafood, the seasoning doesn’t get into the meat. So for the seasoning to work, what happens is that the flavor of Old Bay gets into the food by being transferred from outside of the shell to the meat by the hands as the food is eaten. It’s a little messy, but quite tasty too! One of our favorite seafoods is Snow Crab. The Snow Crab meat has a nice flavor and unlike Blue Crabs, there isn’t too much labor involved in eating the Snow Crab meat. While the Maryland Blue Crab has an aura around these parts, and Crab Feasts are blue crab. Snow Crab has been steadily making it’s way into Maryland Crab Houses and probably for the two reasons just listed, they taste good, and are easy to eat. 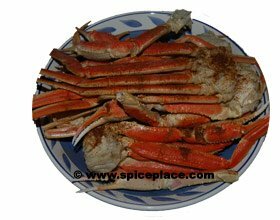 Since Snow Crab is also already cleaned and cooked, all you really need to do to make them is to heat them up and season. For each serving, you’ll need about 2 pounds frozen Snow Crab legs. Place the Snow Crabs legs in a large pot – large enough that the Snow Crab Legs can fit inside, and be covered. 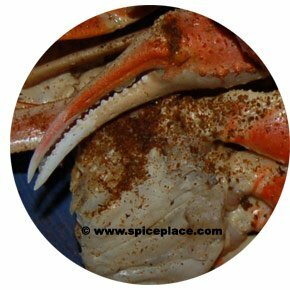 Sprinkle a layer of Old Bay Seasoning over the Snow Crab Legs. Pour 2 quarts boiling water over top of the Snow Crabs, and turn the heat on under the pan. 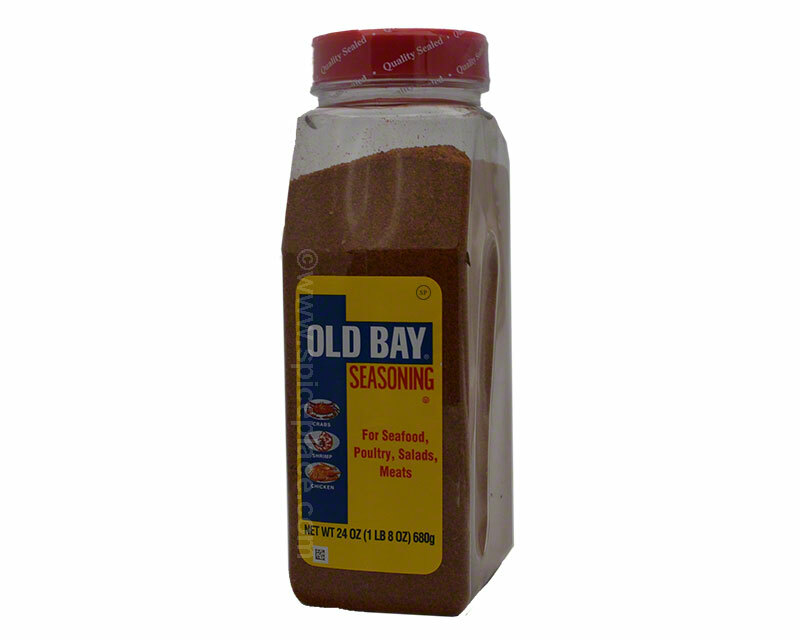 Sprinkle with some more Old Bay Seasoning. Cover the pot, bring to a boil, and boil Snow Crab legs over medium heat for 8 to 10 minutes. Meanwhile melt 1/2 stick of butter in the microwave or in a saucepan for dipping. Remove the Snow Crab legs from the pot with tongs to a large serving dish. Serve Snow Crabs with the butter dipping sauce and with Baked Potato and Corn on the Cob. In case you’re wondering about just how much Old Bay Seasoning you need to put on the Snow Crabs, here’s a picture of the proper amount. This isn’t science, so you can use more or less. But if you use too much, it’s a little more messy then using the right amount. If you happen to use too little, simply sprinkle more over top of the Snow Crab legs. Serve with plenty of paper napkins or toweling as the Old Bay will spread to your hands — but that’s the point and is how the seasoning will get to the seafood, transferring from your hands to the seafood. This is perhaps the easiest recipe we’ve posted since we started our Cooking Blog about 7 months ago. It’s so easy it feels like we’re cheating. 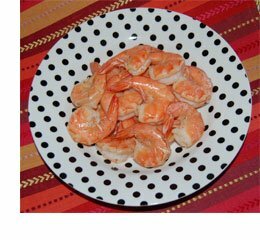 All you need is 2 pounds of thawed precleaned, cooked shrimp, 2 tbsp vinegar, and 1 tbsp Old Bay Seasoning. 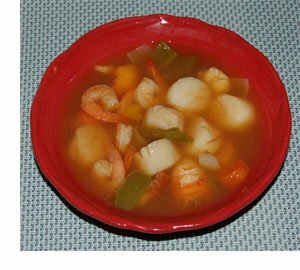 Drain off any water from the shrimp, and place in a microwave safe bowl. Add the vinegar, and Old Bay Seasoning. Stir to mix the seasonings around and distribute over the shrimp. Microwave for about 2 minutes. Check to see if hot. Stir, and heat longer if needed. Serve with Cocktail Sauce. 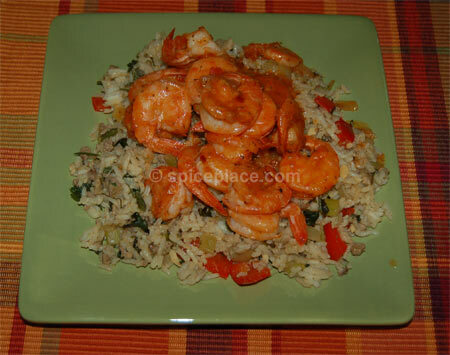 Cajun seasoned foods are among the most tastiest foods we eat. The strong blend of spices, and rich color in Cajun Seasonings mix well with many foods, most notable of which are seafood (including shrimp, catfish, crawfish) and chicken. Last night we decided to make Cajun Seasoned catfish, a standard Louisana entree. We carry two different Cajun Seasonings in our store, one from McCormick Spices, and the other from Tones Brothers. 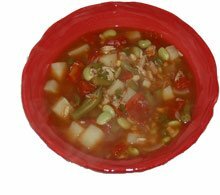 The McCormick Cajun Seasoning is a little more coarse then the Tones Louisana Style Cajun Seasoning, and both provide delicious authentic Cajun flavor. We made our Cajun Catfish Recipe using the McCormick Cajun Seasoning Blend, and you could just as well substitute the Tones Louisana Cajun Seasoning. Cajun Seasoned Catfish must be one of the simplest main dishes you can make. All you need to do is season the catfish and then cook. We sprinkle a little bit of Cajun Seasoning on a paper plate, then dip a catfish fillet in the Cajun Seasoning, flip the catfish fillet over, and repeat. Cajun Seasoning is a seasoning with a bit of heat, so if you feel you’ve seasoned too much on a single catfish fillet, run a second catfish on the overseasoned first catfish to pick up the seasoning. Or if you really overseasoned, wash the Cajun Seasoning completely off with fresh water, pat the catfish fillet dry, and start over. Speaking of the proper amount of seasoning, we feel 1/2 – 3/4 tsp of Cajun Seasoning per fillet is the right amount and has a little zing. Serve with Red Beans and Rice, or Cheesy Grits. Cook in a lightly oiled non-stick skillet about 3 – 4 minutes per side, depending on thickness of catfish fillet. Don’t over cook. 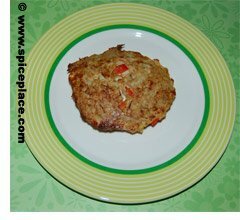 We’re going to switch tracks here from our different foods we cook with Old Bay Seasoning to the more usual. Last night we made the classic meal Old Bay Steamed Shrimp. This Old Bay Steamed Shrimp Recipe is a classic and always tastes great. 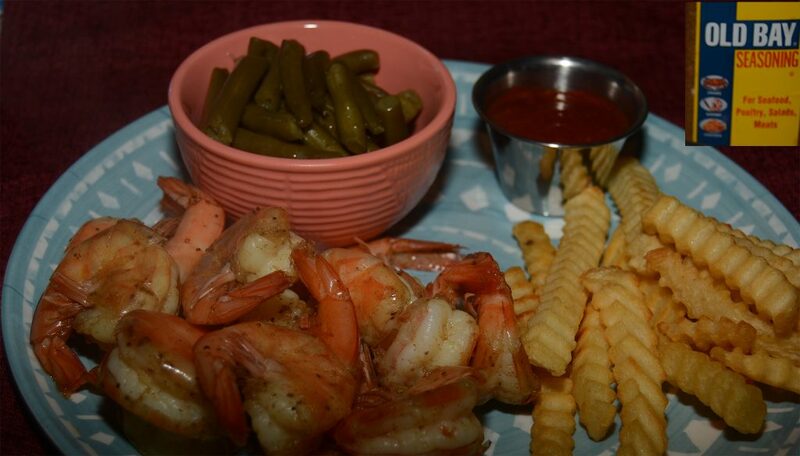 The vinegar taste combines well with the shrimp and Old Bay to tease the palette. It makes a great weeknight meal since it’s so easy to make. We serve these with hush puppies, corn on the cob and cocktail sauce. Place pan over medium heat and bring to a boil. Add shrimp, mix well, cover, and simmer until tender.